Piece of Cake Party Supplies » Disney Frozen Birthday Candle Set Assorted Size Party Decoration (4 Pack), Multi Color, . 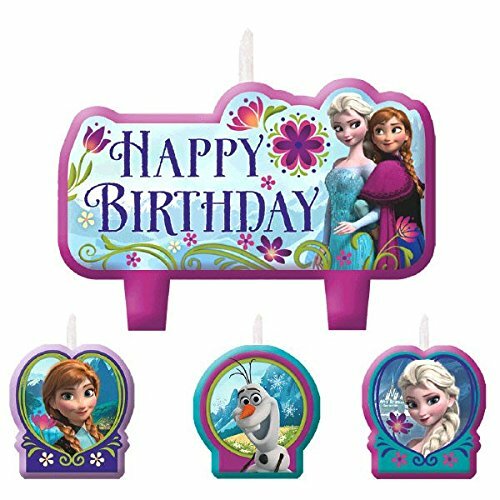 Disney Frozen Birthday Candle Set Assorted Size Party Decoration (4 Pack), Multi Color, . Give your little girl’s birthday cake a dazzling look. Go ahead and top that birthday cake with these Frozen Birthday Candles.